Recent WOWS email. General, or special? 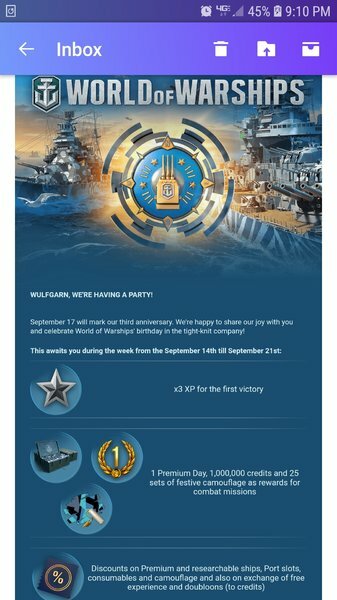 I got this email today from WG. 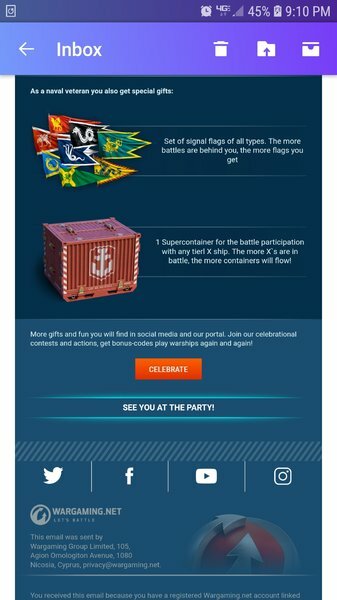 I was wondering if this was a general email to everyone, or just to peeps like me that dont play anymore? 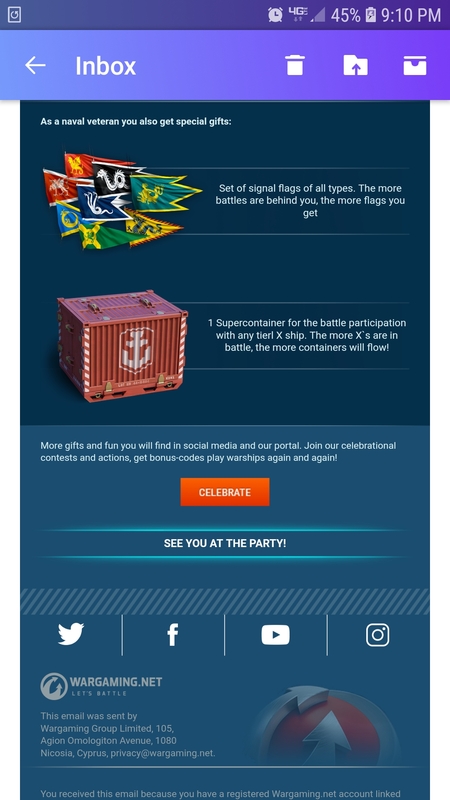 I didn't get the email (on either account), but it describes the general condition. 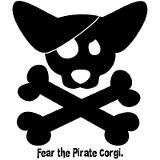 Everyone can get the pretties.